THE JEWEL IN THE CROWN OF LOWER SILESIA. 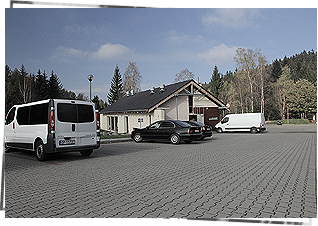 The Osówka complex is located within the administrative borders of Głuszyca town in Wałbrzych county. It is the most interesting and the longest complex made available for visiting in The Owl Mountains (Pol. Góry Sowie ). At the site, you can obtain all information on the possibility of visiting the object and arrange a guide assistance in a foreign language. In the ticket boxes, we do not accept credit cards! 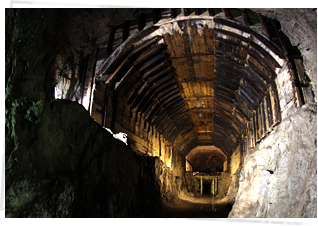 The Underground Complex Osówka is situated a bit more than a kilometre to the north-east of Kolce village and the same distance to the north of Sierpnica. The work was commenced here in the middle of year 1943. It resulted in creating a huge system of concrete corridors, fortifications and halls. The purpose of the work was kept in secret. 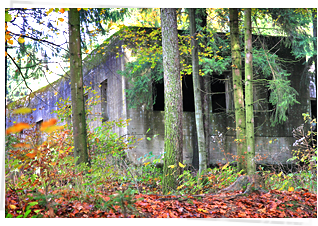 Some say it was meant to be secret quarters of Hitler. 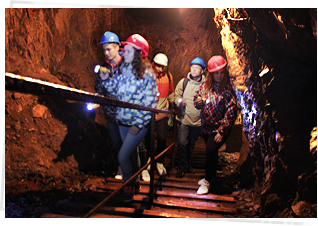 The mysterious underground city Osówka is a proposition of an unforgettable adventure for all kinds of participants. For passionate lovers of more challenging quests, there are available extreme routes. 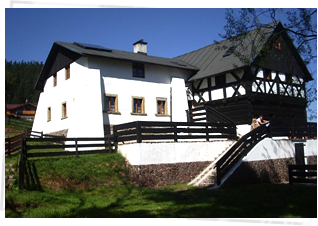 Visiting Osówka is a good proposal for integration events for companies and for active people. After completing the route, there is possibility of arranging a feast, party, dinner or a bonfire. 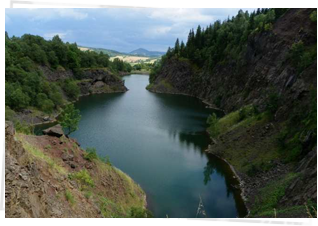 RIESE – A CLANDESTINE PROJECT IN LOWER SILESIA. 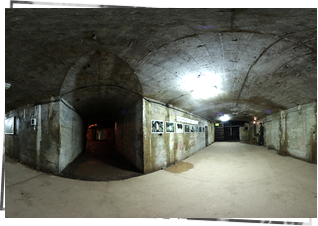 Visiting the Underground City Osówka with a guide. 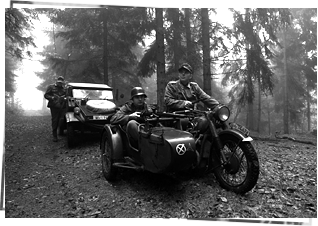 The tourists learn about the object, about the events occurring on the frontlines of the World War II, and about the construction of the military complexes in the Owl Mountains. 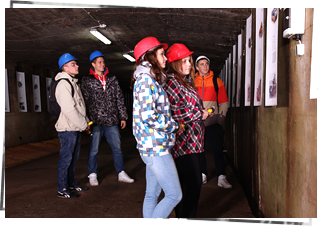 Visiting the Underground City Osówka with a guide. 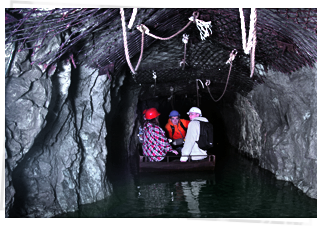 The historical route plus rafting in a military landing boat, passing through the shaft of treasure hunters over a system of footbridges, gangways, platforms and a bridge hanging over water. 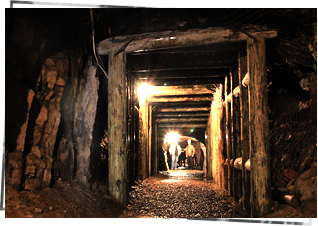 Visiting the Underground City Osówka and the part on the surface, with a guide. The longest and the most developed route in the military complex. In order to make familiar with a bigger part of the Osówka complex. Children get familiar with the underground and the surface parts of the object. The tour starts with solving a subject-related crossword, and next a historical charade waits for them. In front of the entrance to the tunnels, children may cast plaster forms out of moulds. Complex Osówka is available for visiting for the whole year. 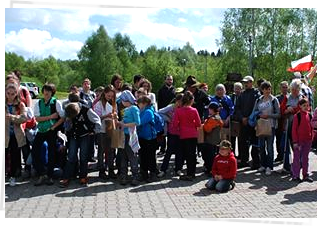 March-September: 10:30, 11:00, 12:00, 13:00, 14:00, 15:00, 16:00, 17:00 and 18:00 - only groups above 20 persons. November - Febuary: 10:30, 11:00, 12:00, 13:00, 14:00, 15:00, 16:00, and 17:00 - only groups above 20 persons. Collective group ticket - 16 zł (in groups above 25 persons). Groups above 15 persons. Booking in advance is obligatory. Price 70 zł/person. Groups above 10 persons. Booking is obligatory. Czas zwiedzania ok.3 godz. Are you wondering what interesting you can see after the mysterious trip in our object? We are presenting you the places where you can continue your active leisure. 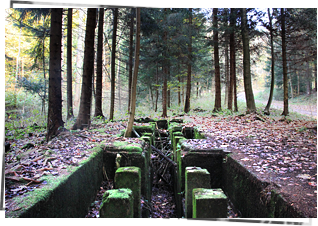 The latest news on The Mysterious Underground City Osówka. We invite you to follow the current events. List of available accommodation places in the area, where to eat well and have a good rest. GET IN TOUCH WITH US BY FILLING-IN The CONTACT FORM or BY USING The DATA BELOW. UNDERGROUND TUNNELS, TICKET BOXES AND RESTAURANT. Podziemne Miasto Osówka Sp. z o.o. Here you can obtain all information about the possibility of visiting the object and arrange the guide assistance in a foreign language. The office opening hours : Monday - Friday from 9:00 till 16:00, and in tourist season also on Saturday from 9:00 till 14:00.